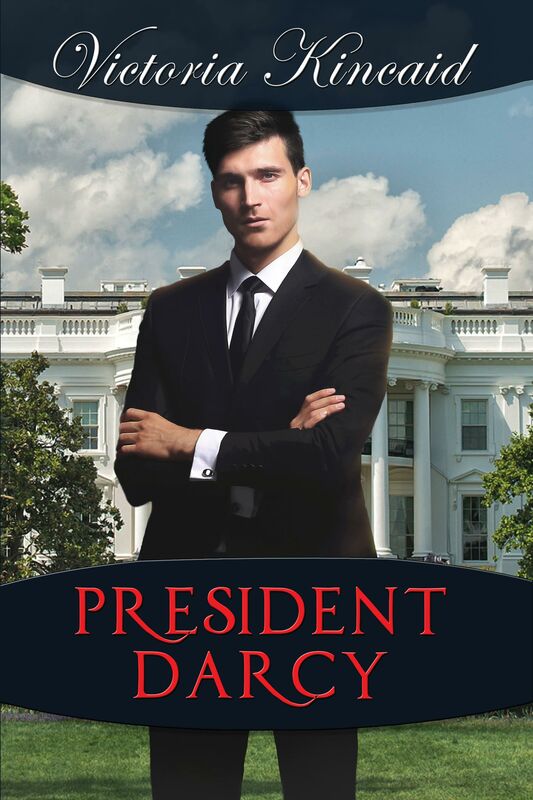 President William Darcy has it all: wealth, intelligence, and the most powerful job in the country. Despite what his friends say, he is not lonely in the White House. He’s not. And he has vowed not to date while he’s in office. Nor is he interested in Elizabeth Bennet. She might be pretty and funny and smart, but her family is nouveau riche and unbearable. Unfortunately, he encounters her everywhere in Washington, D.C.—making her harder and harder to ignore. Why can’t he get her out of his mind? Elizabeth Bennet enjoys her job with the Red Cross and loves her family, despite their tendency to embarrass her. At a White House state dinner, they cause her to make an unfavorable impression on the president, who labels her unattractive and uninteresting. Those words are immediately broadcast on Twitter, so the whole world now knows the president insulted her. Elizabeth just wants to avoid the man—who, let’s admit it, is proud and difficult. For some reason he acts all friendly when they keep running into each other, but she knows he’s judging her. Eventually, circumstances force Darcy and Elizabeth to confront their true feelings for each other, with explosive results. But even if they can find common ground, Mr. Darcy is still the president—with limited privacy and unlimited responsibilities—and his enemies won’t hesitate to use his feelings for Elizabeth against him. 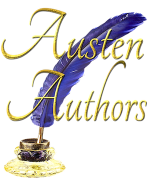 Can President Darcy and Elizabeth Bennet find their way to happily ever after? “It’s the sort of book where your heart skips a beat in some scenes, in other scenes, it beats faster, then you have tears in your eyes either because of laughing or crying.” — Obsessed with Mr. Darcy.